First off I know this car isn't a 5. I can't find anywhere else this would fit! 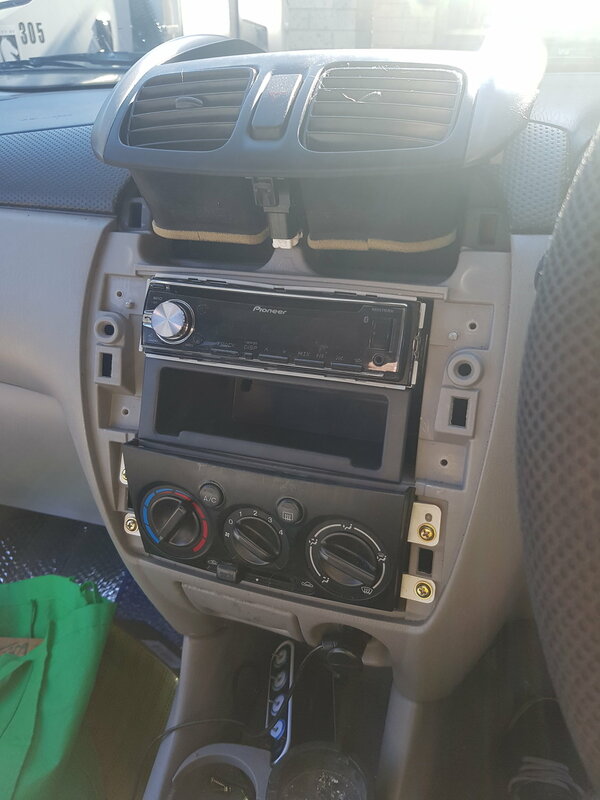 So I've installed a Pioneer stereo in my Mum's 2002 Mazda Premacy but the pocket has far too much play and it just doesn't fit nicely. 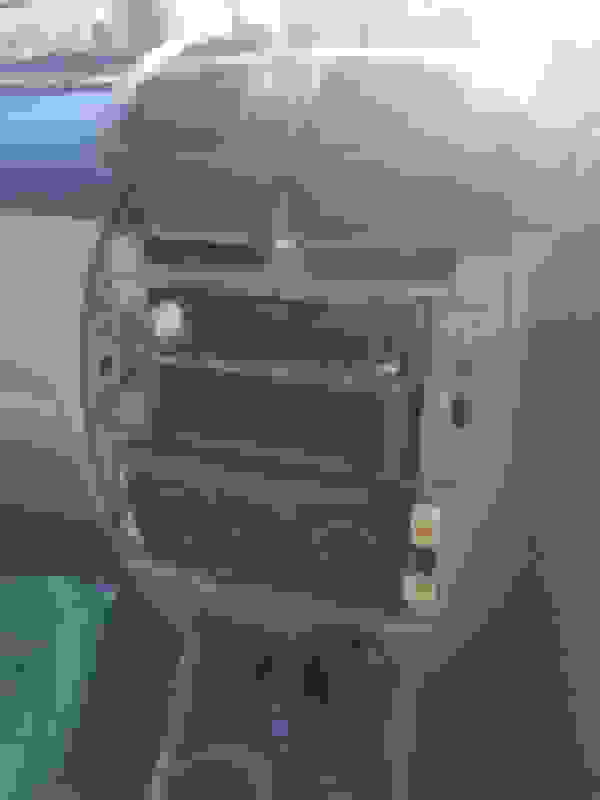 Finding a din pocket or facia kit for the Premacy is proving to be hard so I'm hoping this car went by another name somewhere and that parts aren't as scarce as I had thought.